If you’re currently engaged in renovating your house’s basement, and you have a firm dream in your mind (and on a blueprint, hopefully), then you might be nervous about making your dream possible, yet still staying within your budget. This post is not here to tell you that your perfect idea of a basement is unrealistic or impossible. However, realistic planning is a plus when it comes to your renovations. The perfect basement can be achieved, even if it seems like it may be out-of-budget. The first thing to consider is this: Assess the prices of everywhere that sells the materials and content for your basement and choose the best. It may be one of those ideas where you scoff and splutter and say “I knew that!” and you laugh, but in truth…not everyone takes the time to look at all of the stores and outlets that sell the materials for the renovation they need, or the furniture, etc. needed for the renovation. Most people see one store and decide “Eh. They say they have good prices, so it must be true.” Sad, but true. 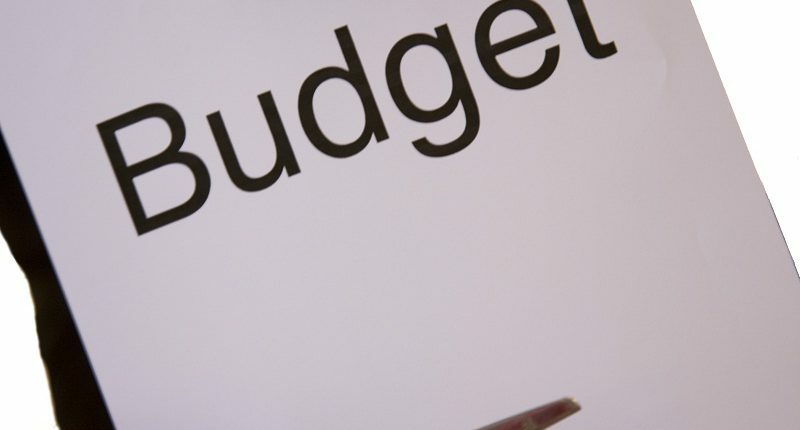 Another thing you should keep in mind is this: Keep the budget price firmly in your mind and tell yourself you WILL come in UNDER budget. This is mostly a mental exercise, as there are people in the world who tend to squander away their money in this situation because they wanted, say, a mahogany chair as opposed to an oak or spruce chair. Just tell yourself that you can always buy extra furnishings for your basement down the road, when you have some more money. 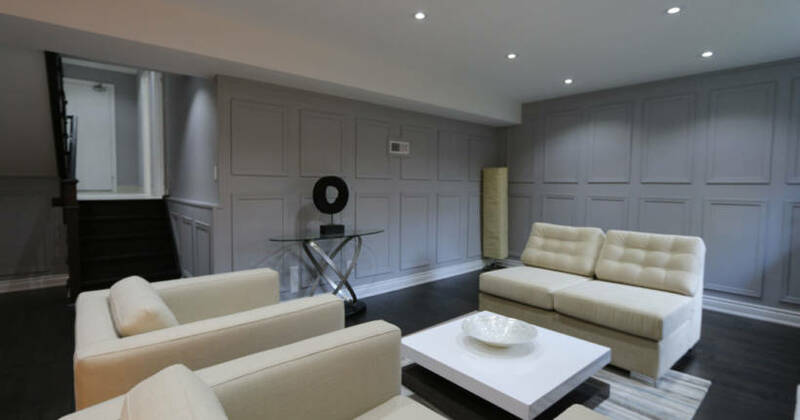 When it comes to basement renovations, the materials you need for the actual physical renovation and the flooring and other such materials are the focus of your renovation. One last thing you should tell yourself is this: if you have renovators helping you (which you should), make sure they are professionals and know what they are doing. It may seem slightly unusual to say, but you obviously want to place your trust in people who will renovate the right way, and not leave a bunch of problems behind when they leave…otherwise, you’d might as well not do a renovation at all. The only downside is that you WILL end up paying more for better, so factor that into your basement renovation budget. If you want to stay on budget, talk to your contractor and come up with a plan today!